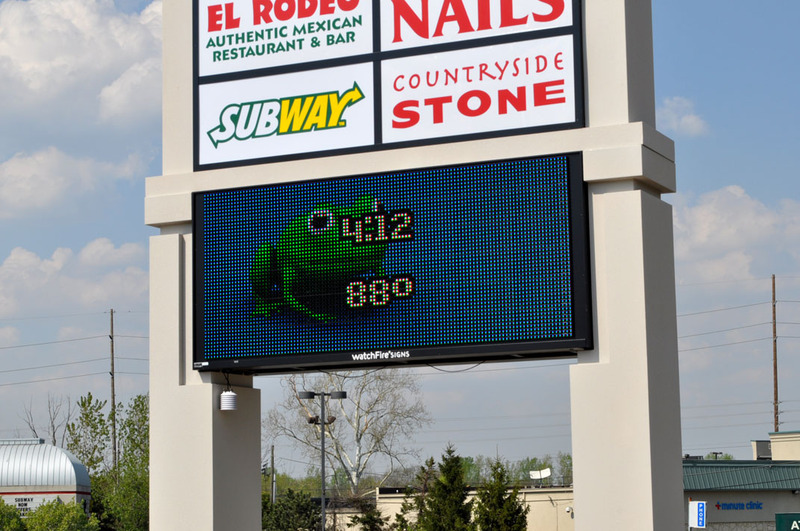 From conceptual design through installation and beyond to content creation services, United Signs is your best choice for electronic signage, digital displays and LED signs . Our background installing, servicing, and training our customers to provide quality digital content to create the image and garner the attention desired are a significant competitive advantage that we bring to each new project. 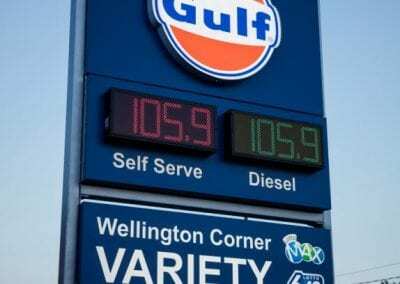 LED Signs, such as electronic fuel price changers, electronic message centers, digital menu boards, and digital display systems are all products that we form fit to your project’s need and your specific brand messaging.. 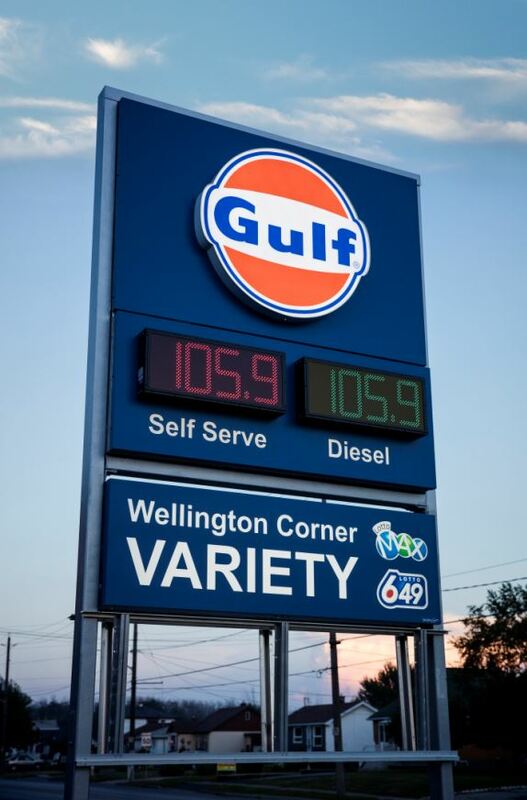 LED Signs, such as electronic fuel price changers, electronic message centers, digital menu boards, and digital display systems are all products that we form fit to your project’s need and your specific brand messaging. 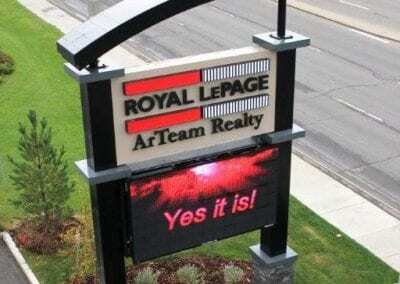 LED signs are customized and can help with advertising for businesses. 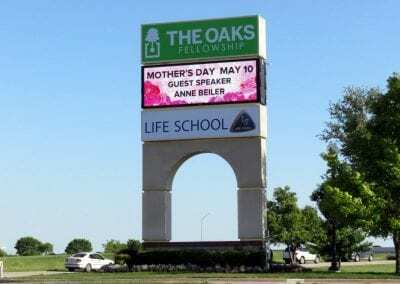 But Led signs are not only used for businesses but for churches, stadiums and organizations. LED stands for Light Emitting Diode. Basically an LED is a small light bulb. They do not have a filament and they are more efficient. They have a longer life span than a traditional bulb and LEDs can last up to 11 years. United Signs LED Signs range from basic window scrolling led to Stadium Displays. We provide Touchscreen kiosks, architectural Surrounds, wall mounts, video walls, room signs, projection, audio/video, and storyboards. 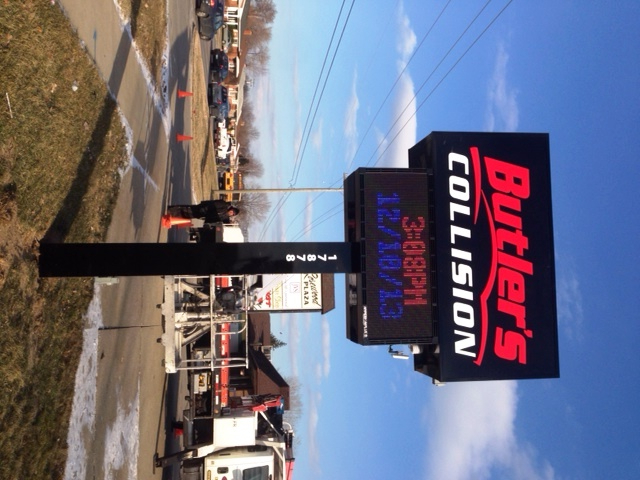 Contact us about our LED signs and we will help find the right one for you. 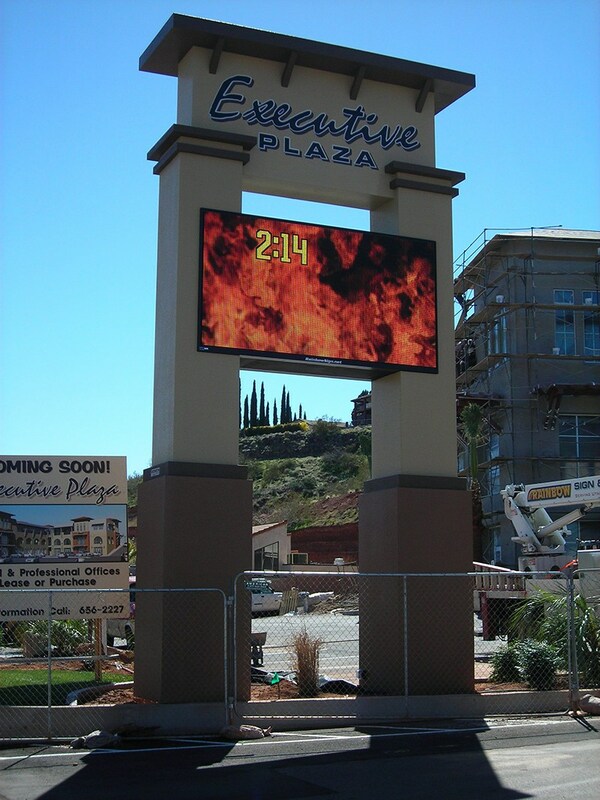 The details of indoor or outdoor LED signs can be a bit overwhelming. 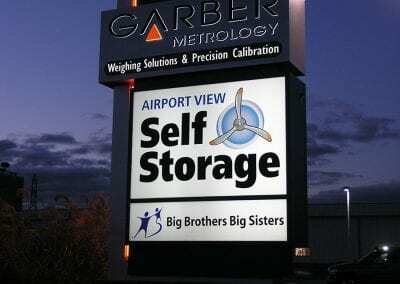 The acronym LED stands for light emitting diode, and these types of business signs have multiple applications if your company is looking for a custom sign. You may have LED lighting in your home. The cost for these may be a little more than the customary lighting that has been used for the 50 plus years, but the efficiency makes up for the cost in the overall scheme of things. This follows the same trend within the sign manufacturing industry. 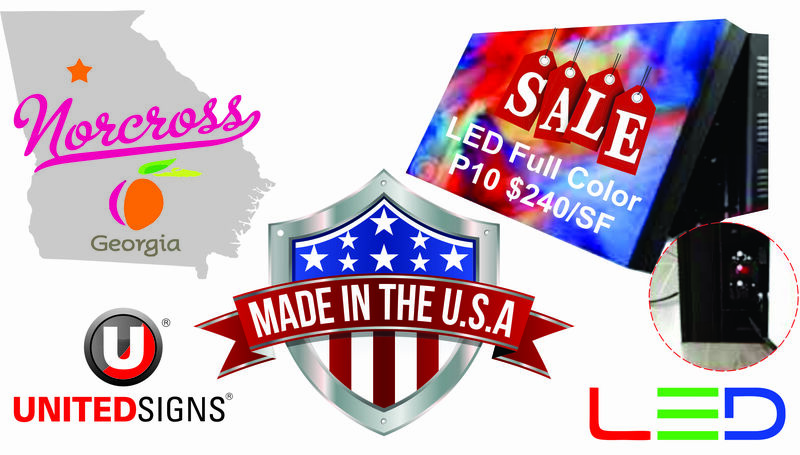 Here at United Signs Company, we have made the transition to LED for all of lighted signs. This includes Channel letters, cabinet signs and any custom signage or sign branding we do that requires illuminated signs. Let’s go into details around the positives of LED lights vs. standard high output lamps. Within the last few years, when the “lamp” companies were trying to maintain the strong hold of the lighting aspect of the sign industry, they claimed that the output of the high out lamps were fifteen percent stronger with luminaire production than the LED’s that were currently available. Now the tables have turned and the LED Luminaire can make the claim that their product is substantially stronger. United Signs doesn’t recommend looking directly at a LED that is in full power, unless you enjoy seeing green and blue spots for the next five minutes. A big plus is LED lighting is stronger and has higher longevity ratings than the traditional lamps, and maintenance is low for LED signs. Another positive to note is that over time the efficiency of the LED will pay for itself. 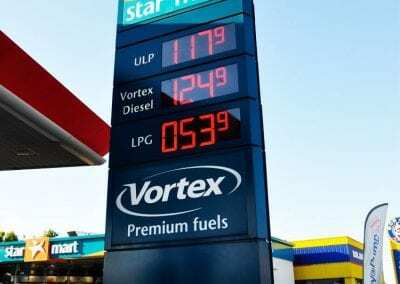 This isn’t an immediate return, but through time you will notice the utility cost decrease on the LED signage. Q: What is an LED? LED stands for Light Emitting Diode. LED’s are very different from light bulbs as they last for many years without burning out, generate significantly less heat, and consume far less energy. They typically require less than 1/10 to 1/40 the energy of incandescent light bulbs. Q: Are all LED’s the same? No, there are many different kinds. LED’s come in many grades of quality and brightness. 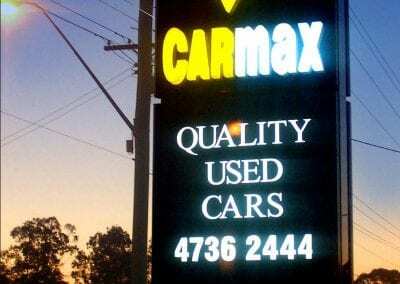 United Signs uses only the top grade of LED’s Our LED’s are Hi–Brite LED ‘s which allow easy viewing in direct sunshine. Q: Are all LED Signs waterproof? No, All LED signs are not waterproof; but we do offer outdoor that are specially made with waterproof materials. 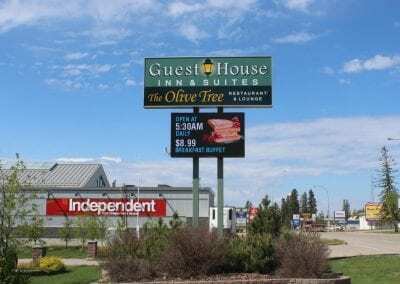 Q: Can an LED Display help my business? According to the SBA (Small Business Administration) businesses that employ LED signage typically see an increase of 15 to 150 % in sales revenue. 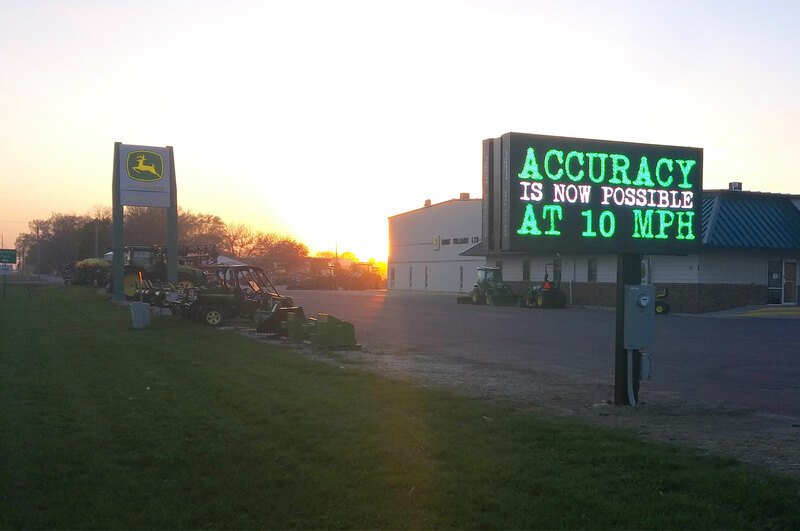 Q: How can I determine the viewing distance of an LED Sign? Our rule of thumb is 60 feet for every inch of the character size. I.e. 2” characters can be read from 120 ft. So by knowing the size of the character on the display, you can determine how far away the message can be read. Q: What is the difference between color vs. monochrome LED Displays? Monochrome outdoor signs are typically offered in Red or Amber and use a single LED of that color. Hyperion Monochrome LED displays can display 4096 shades of the Red or Amber. Full Color Outdoor LED displaysuse a cluster of Red, Green, and Blue LED’s that are turned on and off in various combinations to result in Billions of color combinations. Monochrome displays are more cost effective and are typically used to display simple text messages and limited graphical images. 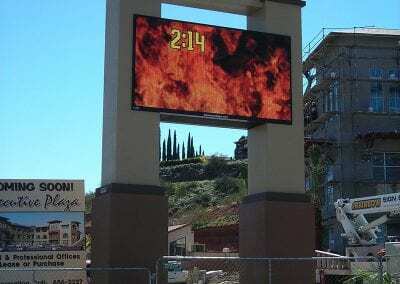 Full Color Led displays can display text, graphics, and video images in endless combinations. 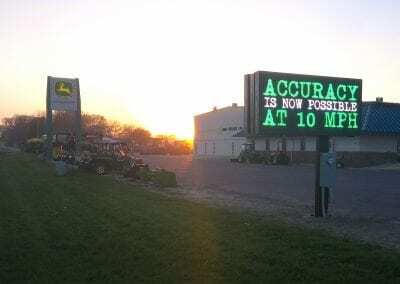 Q: What makes a quality LED Sign? As with any electronic device, it’s all about the quality of the engineering and execution of manufacturing with high quality components. The entire system should be designed and engineered in house. There are many so called “manufactures” out there who outsource the entire build overseas, shipped pre-built to the USA. These organizations have a severely diminished ability to implement QC and support the product long term. Q: What are the main advantages of having a LED sign? As you explore ways to increase foot-trafﬁc to your brick and mortar store, and build brand/company-awareness, choosing the right kind of custom sign should be high on your list. 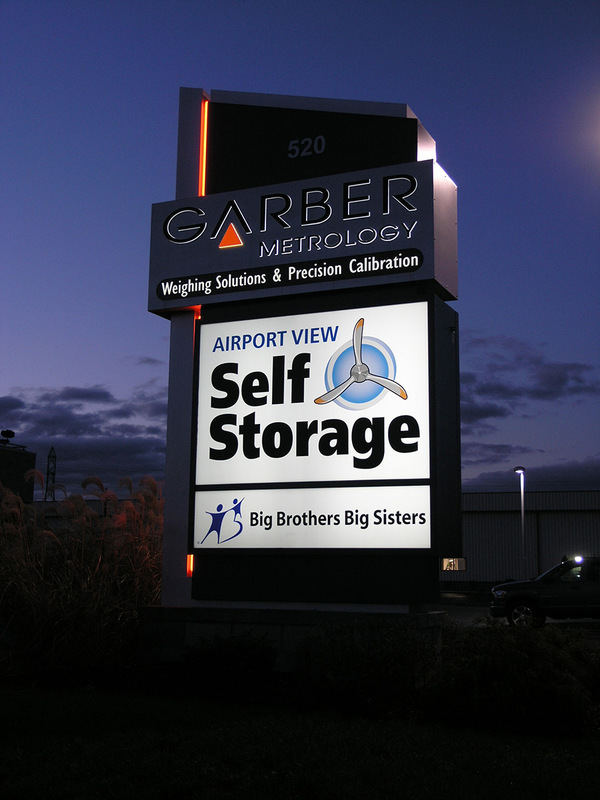 Each form of business signage has its pros and cons, but LED is always an excellent choice for any type of business. 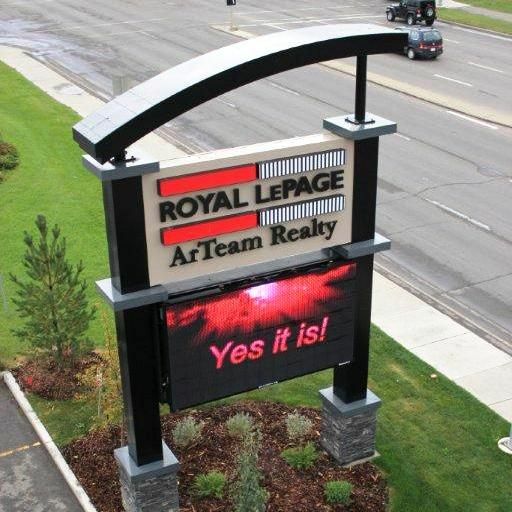 Below are 5 reasons to consider an LED sign when considering your options. 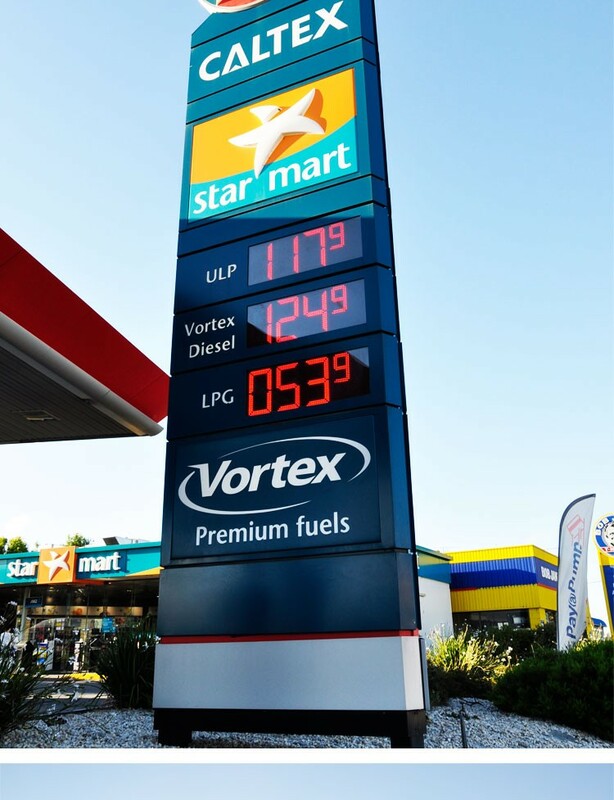 Digital signage drives actual results, our LED Signs provide a constant stream of new and interactive information that will grasp the attention of potential consumers and promote brand awareness without the need to continue spending signiﬁcant amounts of money. 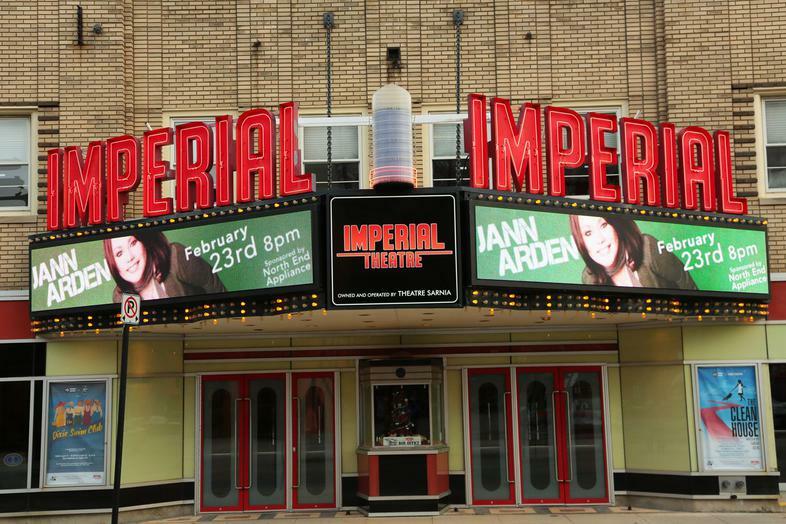 Impulse purchases will be more frequent if you use LED signage for outdoor advertising purposes. Your business can promote on-going discounts and receive trafﬁc almost immediately after the advertisement goes live! Digital Signage is bright and vibrant even during dark nights and gloomy days. LED signs work 24 hours a day, seven days a week, to provide consumers with brand, product, and discount awareness without the need to be open 24 hours a day, seven days a week. 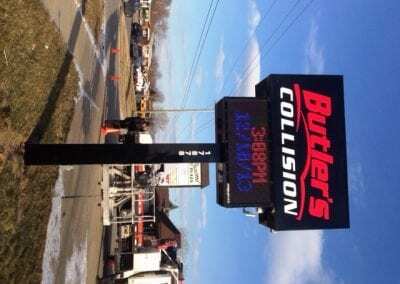 LED Signs give you the biggest bang for your buck. 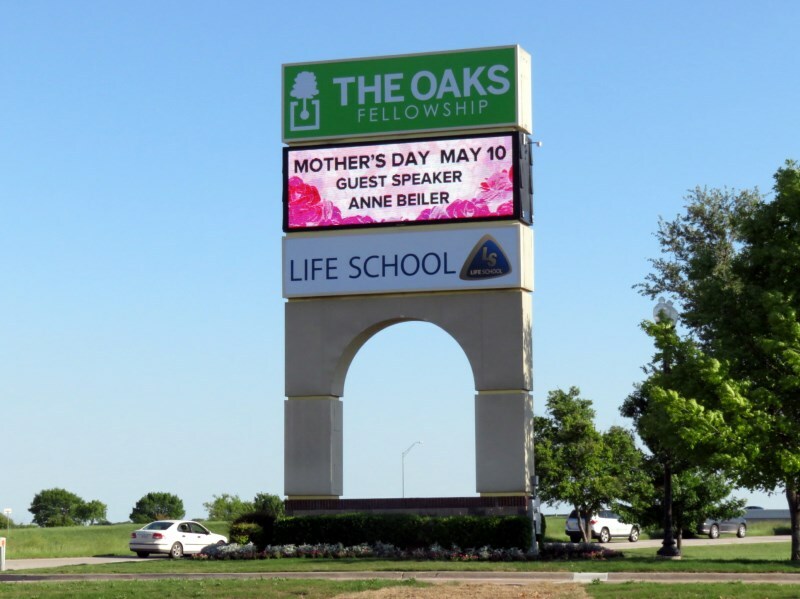 When compared to billboards, radio, television, and newspapers, LED Signs are the most cost-effective, traditional media form. Aside from initial purchase, digital signage uses no more than a few dollars a week in electrical costs, it easily pays for itself. 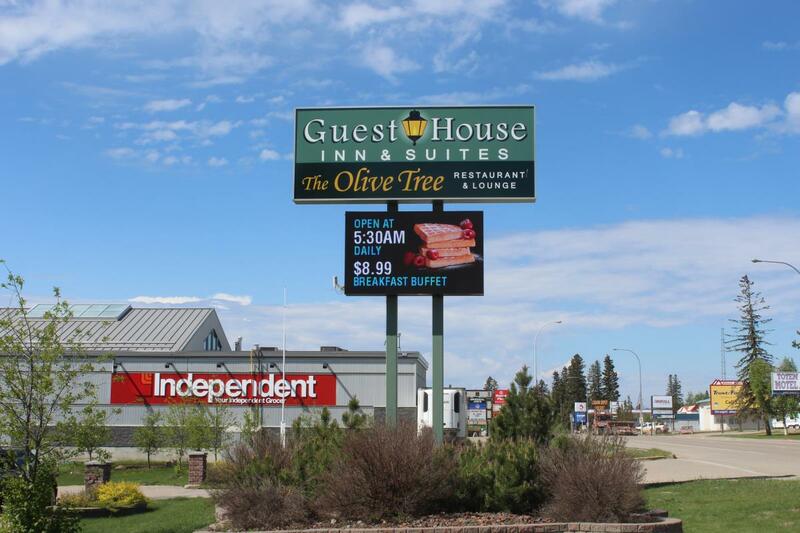 All outdoor, digital signage options from United Signs can be controlled wireless providing you with total control over your signs brand messaging and on-time. Allowing you to be as interactive as you please with potential customers. United Signs LED signs pay for themselves in the long run. If one advertisement does not reel in customers, you have the freedom to take a different approach without experiencing additional costs. Contact United Signs Digital and LED Sign professionals and we can create a unique, branded, signage solution for your organization. Many would have you believe selecting an LED Sign or Message Center is similar to going down to Best Buy and selecting your new TV. Just get the largest size and resolution you can afford and you’ll be OK. Unfortunately it’s not that easy. People that don’t do their homework and seek out a reputable LED distributor and installation company are often very disappointed with their purchase. 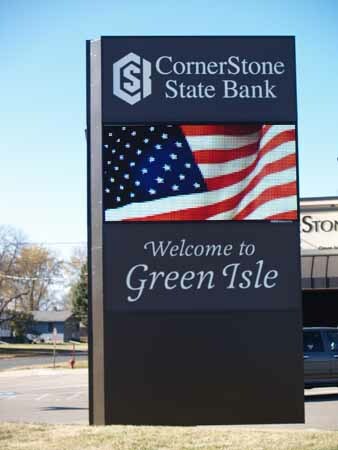 United Signs LED sign considerations will help optimize your company’s marketing and advertising plan with the lowest cost per impression technology known. So what should you take into consideration when purchasing your LED Message Center? How do you plan to use your message center? If using video, what aspect ratio will you need? How will your content will be viewed? Based on the above answers, which resolution should be chosen? What is the warranty with your LED Message Center? Does your LED dealer provide a maintenance agreement for your new message center? Does your Message Center need to be cooled and will the air conditioner filters have to be maintained? If so, who will maintain them and what is the cost? How is easy it is it to create content in the Message Center Software? Can your LED Distributor provide content management services? Here are some pros and cons of choosing an LED sign instead of a neon sign. Price:The initial prices are roughly comparable, although LEDs tend to be around 10% cheaper to purchase. Reusability: Once you get a neon sign, there’s no changing it. LED displays can be updated as often as you like, with whatever messages you like. Power usage:LED displays use between 5 and 10 times less power than a comparable neon sign, leading to significant long term cost savings. Maintenance:Neon tubes have to have their gasses periodically refilled, something that is best left to a (costly) professional. 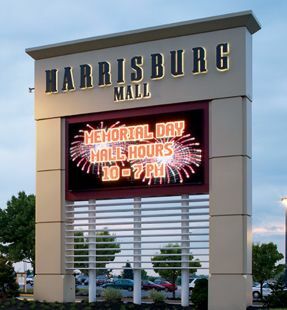 LED signs require virtually no maintenance and can last up to around a decade before needing to be replaced. Sustainability:Neon signs are easily broken, made of glass, and contain noxious gases, which leak out. United Signs can restore and repair them, but LED does not have this problem. 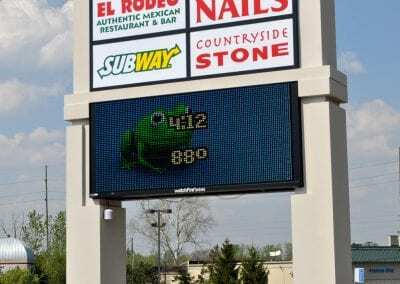 Adaptive LED displays are also made in the USA. Brightness:LED displays are far brighter than neon. They can be seen from further away, even in broad daylight. Which Sign Should You Choose? Illuminated Signs and Letters continue to surge in popularity with Metro-Atlanta and Georgia businesses. 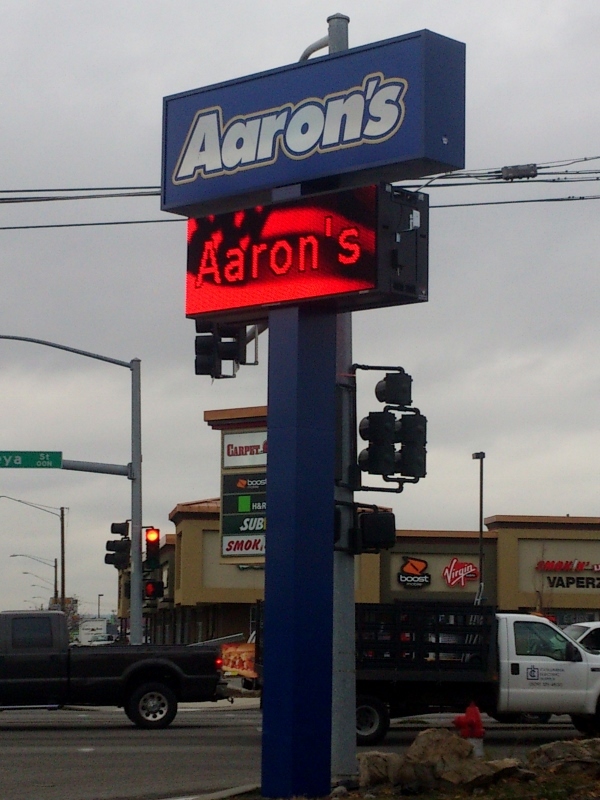 LED Illuminated Signs and Letters have low energy costs and zero waste emissions and only require 12 volts to run. Even though the initial cost of LED signs may be more compared to fluorescent tubes, you can recoup your investment with reduced energy consumption over a short time. 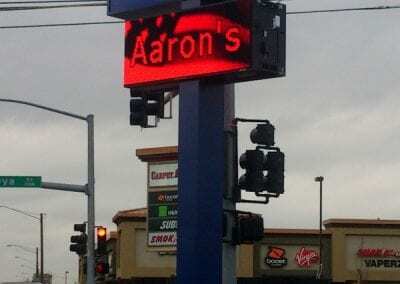 United Signs LED Illuminated Letters are also more resistant to shock and vibration than old neon-illuminated letters, causing fewer breakage issues during the life of your sign. 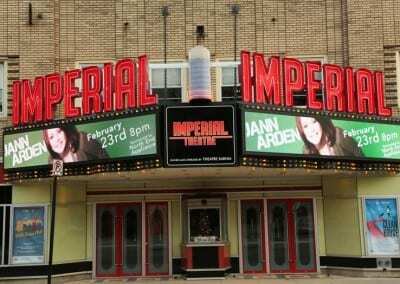 In addition, LED signage and letters provide excellent cold weather performance and brightness, while neon illumination can have a lower level of light emission in colder temperatures. Already have fluorescent signage? 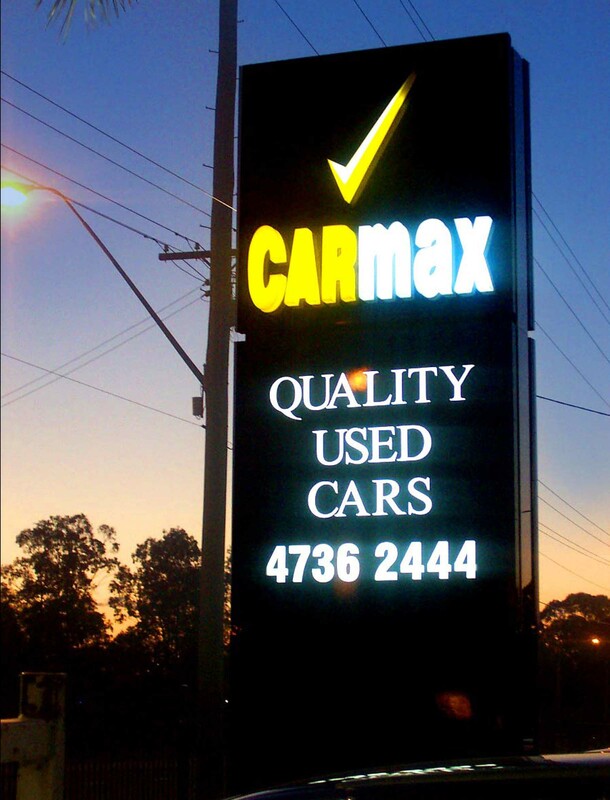 United Signs can retro-fit your existing signage from neon lighting to energy efficient LED illuminated Signage. At our premier Atlanta sign company, the application list for LED Illuminated Signs and Letters is vast – ranging from external signage and interior displays, to architectural lighting. At United Signs, we design, manufacture and install LED Illuminated Signs and Letters that make your sign’s first impression, a lasting – and eco-friendly – impression. Contact us today at 678-203-6044 for a Free No Obligation Quote and find out how United Sign’s custom LED Illuminated Signs and Letters can make sure your Metro-Atlanta and Georgia business get noticed – and bring some “green” into your business.